Welcome to M Street Bakery, which will soon be the home of fresh made pastries and Black Dog Coffee in Ranson, West Virginia. We are looking forward to baking sweet and savory treats for you. Please keep checking back for updates as we prepare to open on October 2, 2017! 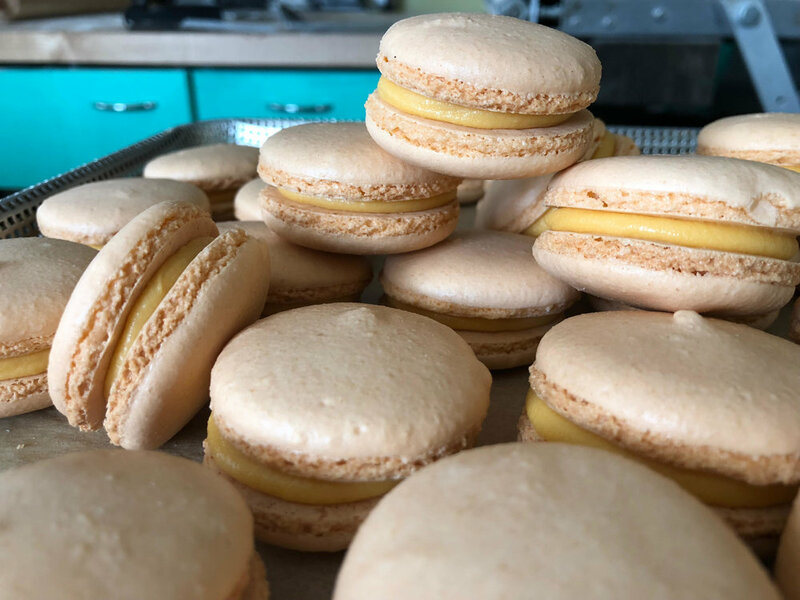 6:30 a.m. - 4:00 p.m.
Click here to see more possibilities for your custom-made M Street Bakery macarons!